World Gin Day, the Queen’s birthday, Negroni Week and National Martini Day are all celebrated in June, so let’s lift a glass to quadruple the gin tipples. 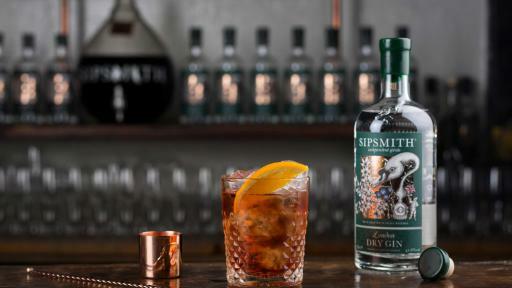 TORONTO, ON, June 8, 2018 – Sipsmith, London’s first copper gin distillery for nearly two hundred years, is celebrating World Gin Month with a few tipples. At Sipsmith, the ginthusiasts are always looking for a good excuse to lift a glass – and June certainly does its part. 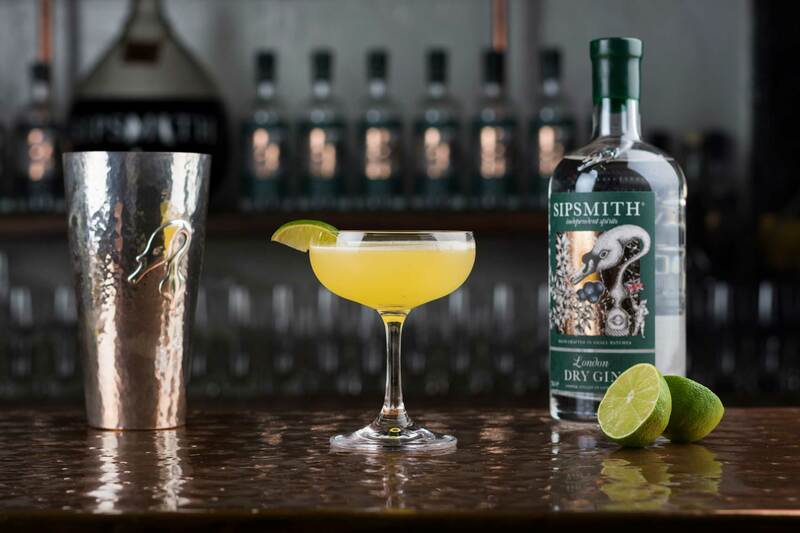 With four grand occasions – World Gin Day and the Queen’s birthday (June 9), Negroni Week (June 6-12) and National Martini Day (June 19) – Sipsmith has classic cocktails for every occasion for a full month of celebration! Since its inception in 2009, Sipsmith has been the pioneering spirit at the heart of the gin renaissance. Its one-shot distillation method and use of copper pot stills, has created the quintessential expression of a classic London Dry Gin: bold, complex, aromatic and sublimely sippable. This production method combined with a commitment to uncompromising quality, has developed characteristics that make a smooth gin to sip in a Martini, and perfectly rich to hold its own in a classic G&T. It is this same sentiment that supports the renaissance for gin. 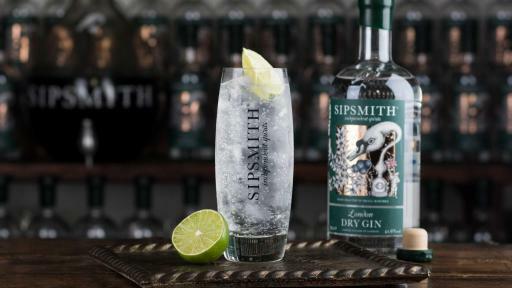 Co-Founder Sam Galsworthy says “we set out to create a London Dry Gin for discerning drinkers, and people are noticing.” Sipsmith London Dry Gin has proudly won over 30 International Awards and has been voted by the World’s Top 50 bars as a top ten global trending gin brand for the last 5 years. This world-class liquid, with its sophisticated tasting notes is not one to be missed. 1850 – THE GIN & TONIC. See embedded Sipsmith London Dry Gin Classic Cocktails download for full recipe. 1888 - THE MARTINI: ELIXIR OF QUIETUDE. See embedded Sipsmith London Dry Gin Classic Cocktails download for full recipe. 1919 - THE NEGRONI. See embedded Sipsmith London Dry Gin Classic Cocktails download for full recipe. 1920s PROHIBITION – THE BEE’S KNEES. See embedded Sipsmith London Dry Gin Classic Cocktails download for full recipe. Originally created as a local cure from the ravages of malaria, the bark of the cinchona or ‘fever’ tree, contained the notoriously bitter quinine. To make it more palatable, sugar, lime, ice and gin were added – and the G&T was born. Ingredients: 1.5oz Sipsmith London Dry Gin, 4oz Fever-Tree Tonic, Lime Wedge. 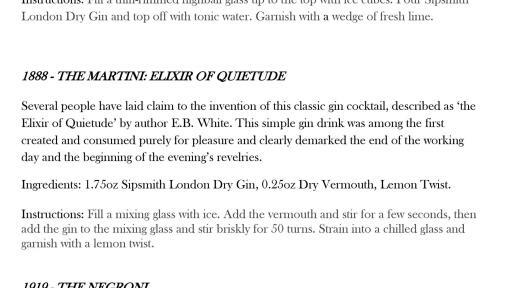 Several people have laid claim to the invention of this classic gin cocktail, described as ‘the Elixir of Quietude’ by author E.B. White. This simple gin drink was among the first created and consumed purely for pleasure and clearly demarked the end of the working day and the beginning of the evening’s revelries. Ingredients: 1.75oz Sipsmith London Dry Gin, 0.25oz Dry Vermouth, Lemon Twist. Ingredients: 1oz Sipsmith London Dry Gin, 1oz Sweet Vermouth, 1oz Campari, Orange Twist. This favourite has its roots in the Prohibition era America, where illicit sippers would sweeten their low-quality gin with honey and orange juice. An altogether more refined affair nowadays, the Bee’s Knees lives up to its name. Ingredients: 1.5oz Sipsmith London Dry Gin, 0.75oz Honey Syrup, 0.75oz Lemon Juice, Lemon Wedge. Nose - Floral, summer meadow notes, followed by mellow rounded juniper and zesty, citrus freshness. Palate - Dry juniper leads, then reveals lemon tart and orange marmalade, before all the flavours harmonize. Finish - Dryness leads, with spicy juniper and a hint of lemon tart emerging. 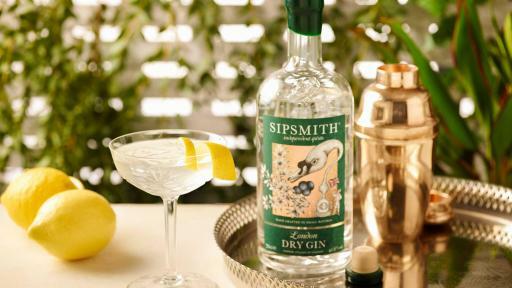 Sipsmith London Dry Gin is sold in liquor retailers across Canada, SRP $50.15 (750mL). Please check your local liquor store for pricing and availability. 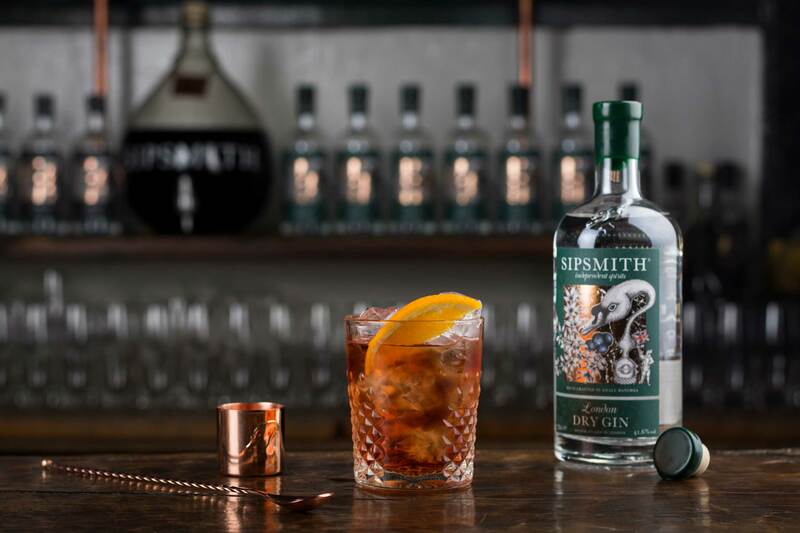 Pioneers of the gin revival, Sipsmith was London’s first copper distillery for nearly two hundred years, on a mission to bring back London Dry Gin to the city where it made its name. 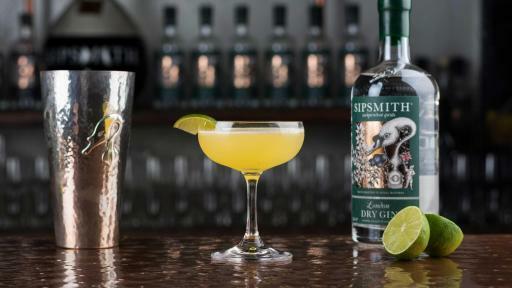 Sipsmith combines modern technology with traditional recipes and techniques of yesteryear. All Sipsmith spirits are made by hand and in small batches, driven by the belief that this is the only way to craft spirits of such high quality. 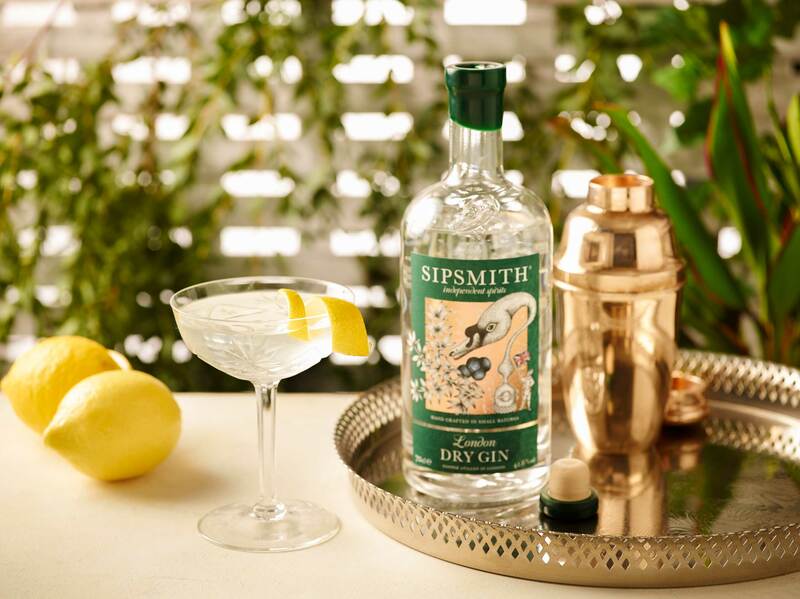 Sipsmith opened its distillery doors in 2009 and its London Dry Gin has since won over 30 international awards. 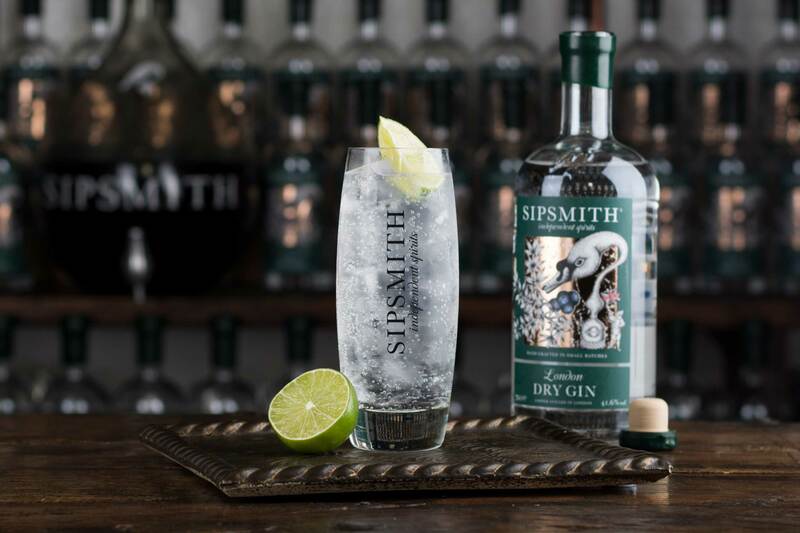 Featured in the Top Ten global trending gins for the last 4 years, Sipsmith was nominated 2015 Craft Distillery of the Year and Britain’s #1 gin by CoolBrands. Follow along on Facebook, Instagram and Twitter @sipsmith, #sipsmith.